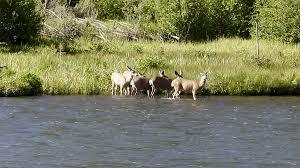 Deer need water, and they need a buffer between them and human disturbance. When a deer sights a human, it stresses at 200 meters and flees. This can cause many deer to permanently abandon much needed usable habitat. 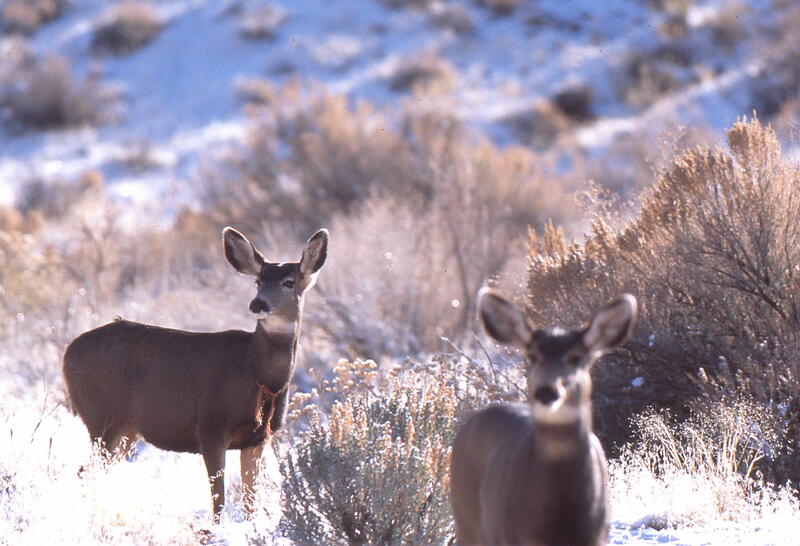 As wildlife habitat continues to degrade and fragment due to human disturbance, deer are having difficulty surviving. 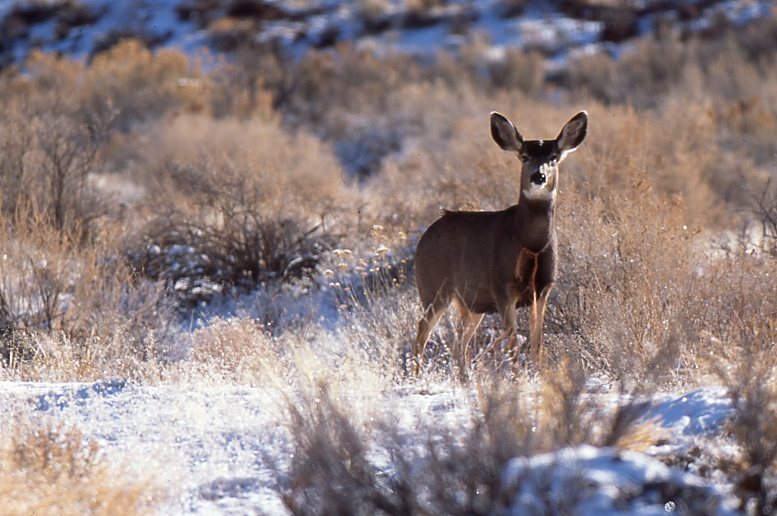 The Deschutes National Forest only has 43% of core habitat remaining, that’s why every increase in human use leaves a large footprint, leaving fewer and fewer habitat places for deer. Photo in a protected section of the river.